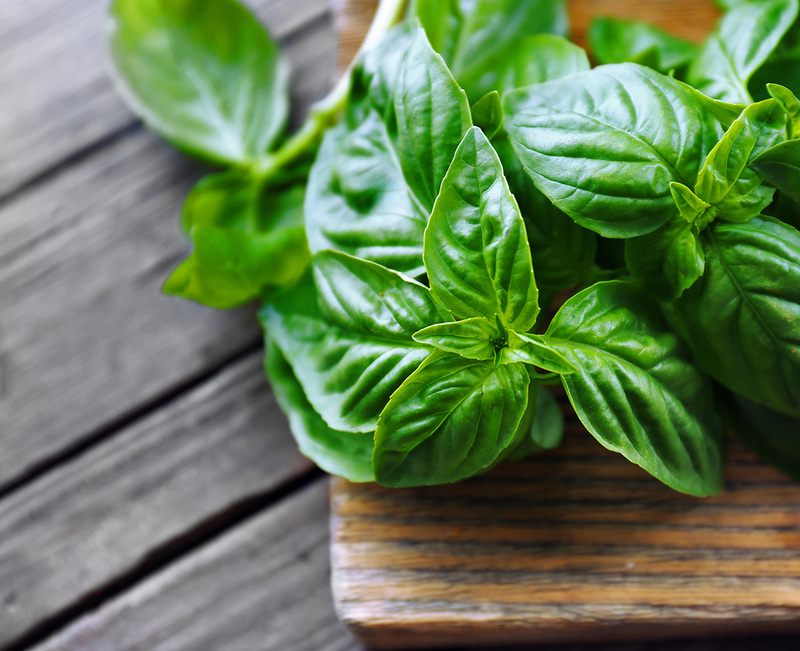 March – Let’s Talk About: Basil! 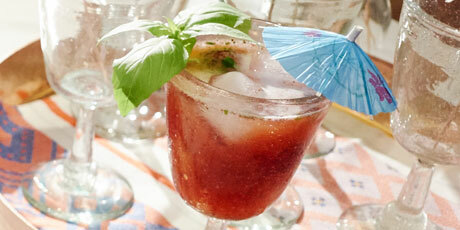 A member of the mint family, basil is one of the earliest known herbs and has been cultivated for over 5000 years. With over 60 different varieties, it is one of the most used herbs in cooking around the world. 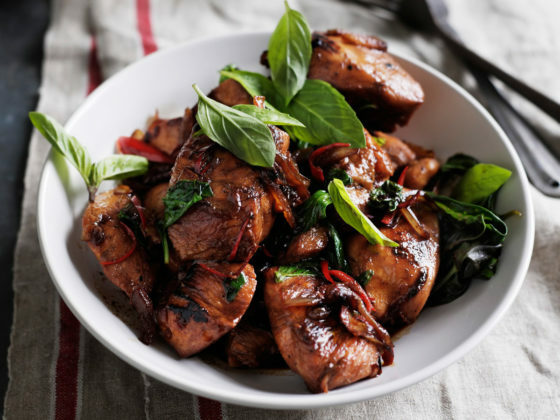 Basil originated in India and Thailand where it was also used medicinally as well as for cooking. 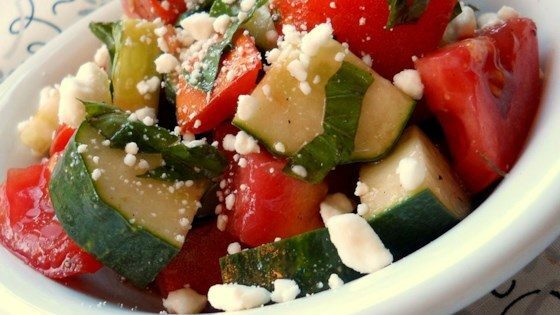 Throughout history Basil was thought to almost have magical powers and was used in many different ways by many different cultures. Here a few we thought were interesting. 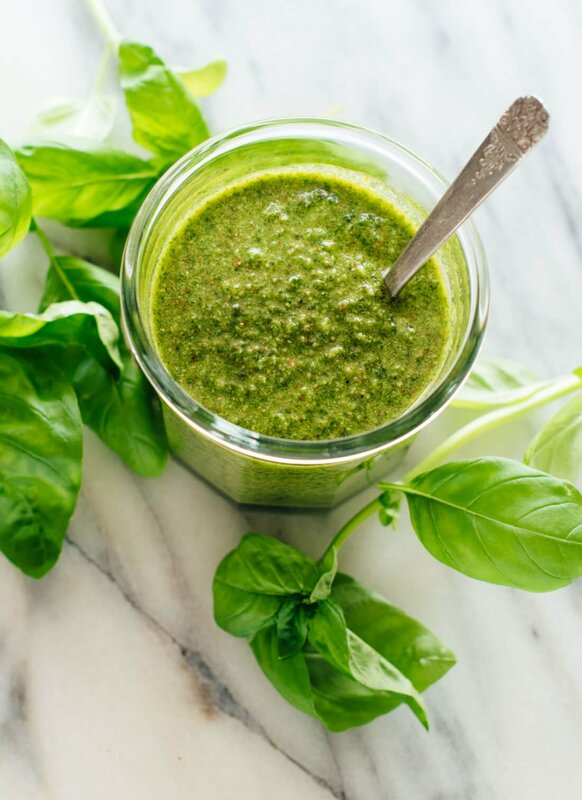 Basil is full of iron, vitamin K and beta carotene and is known to have anti-inflammatory, anti-bacterial and antioxidant agents. It has been used medicinally as a remedy for common health issues. Here are few of the many maladies it is said to help. When planted it does best in a well-drained, full sun spot, it is sensitive to cold so be sure to plant after the risk of frost is over, it likes rich moist soil but will grow practically anywhere. It is said to enhance the growth of tomatoes and peppers and protect them from insects. It can be used in Italian recipes, tomato sauces, on pizza, chicken or fish. It also freezes well.